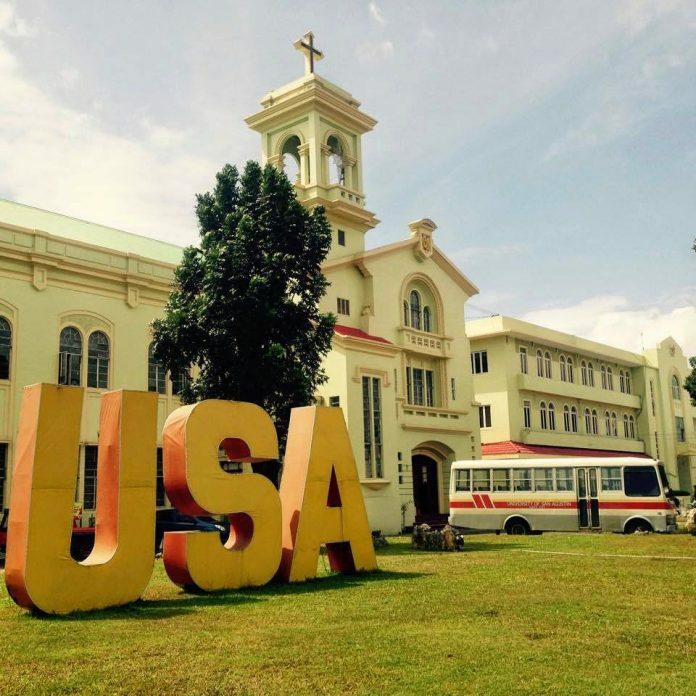 IN a span of seven days, the University of San Agustin (USA) went abuzz with festive activities in celebration of 65 years as the first institution of higher learning in Western Visayas. Alumni and personnel came home from July 7 to 15, to the USA Main and the extension campus in Sambag, Jaro, Iloilo City to reminisce their school days and reacquaint themselves with the recent developments at their Alma Mater. The cornerstone. Rev. Fr. Frederick C. Comendador, O. S. A., University President (left) and Rev. Fr. Andres D. Rivera, O. S. A., Prior Provincial of the Augustinian Province of Sto. 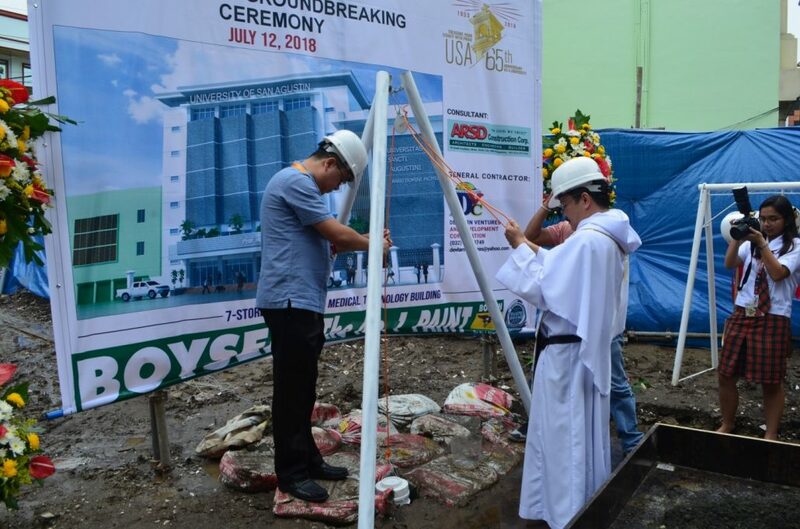 Niño de Cebu, Philippines (right) break the ground for the cornerstone of the seven-storey Pharmacy and Medical Technology building. Ms. Gilda R. Rivero, former Dean of the College of Pharmacy and Medical Technology (CPMT), expressed her gratefulness to the University for finally providing a home to the students and faculty. She wished that future students would see the building as a figure larger than their lives and that they would remember it as their home after they leave its portals. Similarly, Ms. Sofia Cosette P. Monteblanco, Dean of the College of Health and Allied Medical Professions (CHAMP), to which now belong the Pharmacy and Medical Technology programs, remarked that the new building will be a legacy to the youth of the university to the city and the country. “It will become, I believe, a bastion of academic excellence for exemplary graduates,” she added. Dr. Jonel P. Saludes, Associate Vice President for Research and a DOST Long-term Balik Scientist welcomes the audience that includes, among other corporate and institutional partners, Dr. Fortunato de la Peña, Secretary of the DOST. With Ms. Rivero and Ms. Monteblanco, the presence of the former deans of the CPMT, Dean Emeritus Flora S. Salas, Ms. Lerma Paris, Ms. Ma. Victoria O. Sustento, and Ms. Zesil Gay E. Gelle made the ceremonies more memorable. In yet another breakthrough for the University, on July 13, Friday, two new research centers were inaugurated at the 4th floor of the Mendel Hall. 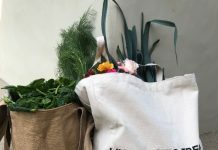 The Center for Chemical Biology and Biotechnology (C2B2) and the Center for Natural Drug Discovery and Development (CND3) were formally launched in simple but stately ceremonies. In the presence of the Augustinian community headed by Rev. Fr. Andres D. Rivera, O. S. A., Prior Provincial of the Augustinian Province of Sto. 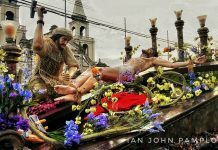 Niño de Cebu, Philippines, the national government represented by Dr. Fortunato T. de la Peña, Secretary of the Department of Science and Technology and official delegate of His Excellency Rodrigo R. Duterte, President of the Republic of the Philippines, the institutional and corporate partners of the University, and the entire academic community, Fr. Comendador conveyed his gratitude to the national government for their support and faith in the capability of the University to deliver. Dr. Doralyn S. Dalisay, Professor of Biology and a DOST Long-term Balik Scientist (far right) discusses “Advancing Health Care for Filipinos by Maximizing the Potentials of Philippine Natural Resources” to the University’s academic community, highlighting the utilization of the C2B2 and the CND3 for research-driven activities. 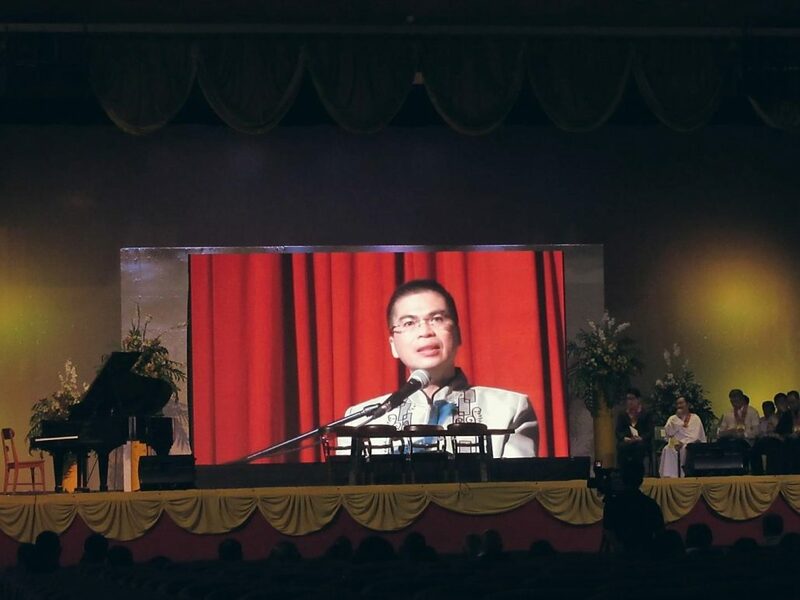 “This launching of two new state-of-the-art laboratories does not only cement our status as an institution of higher learning contributing towards the national goal of promoting development through science and technology but also expresses fidelity to our vision to search for and discover the truth towards the promotion of authentic human and societal development,” Fr. Comendador stated. C2B2 and CND3 symbolize the continuing legacy of San Agustin, making its 65th anniversary as the first university in Western Visayas a more meaningful celebration. “We are moving forward, getting stronger and better,” Fr. President added. In the same vein, Dr. Jonel P. Saludes, Associate Vice President for Research emphasized three major milestones for the University in launching the two new research centers. C2B2 and CND3 will be instrumental in enabling globally competitive healthcare research, in helping transform the Philippine countryside into a globally competitive research community, and in being a member of the global knowledge of society. Pres. Duterte, in his message read by DOST Sec. de la Peña, commended the effort of the University in the establishment of the two research centers. He stressed the importance of the quality of the country’s research depending on the productivity of the universities and higher education institutions. Dr, de la Peña, meanwhile, outlined the priorities of the DOST for access to grants. Health is one priority for the government, especially on drug discovery and development program. San Agustin availed of this grant leading to the establishment of C2B2 and CND3 in the campus. He admired and appreciated the initiative of the San Agustin, hoping this will be followed by other universities particularly those outside the National Capital Region. In the evening of July 13, Friday, the University honored 13 outstanding alumni in Culture and the Arts, Education, Entrepreneurship and Management, Environment, Science and Technology, Law, Media and Communications, Medicine and Health Sciences, Public and Community Service, and Sports. Fr. 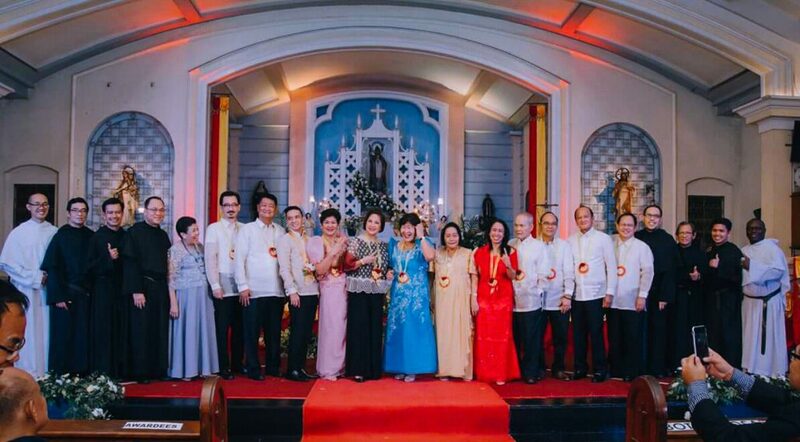 Comendador personally handed a bronze cast statuette of St. Augustine the Scholar to the Augustinian alumni achievers – Maestro Nelson Checa of the USA Band family, Sir Alex Soncio of the Ilonggo fashion industry, Dr. Ma. Teresa S. Sarabia of the education and health services in the private sector, Dr. Eveleth Gamboa of the education in the government sector, Sir Nestor Dadivas of the corporate industry, Atty. Jerry Opinion of the microenterprise business, Eng’r. Jeffrey Mijares of the environmental management practice, Dr. Erlinda S. Ganzon-Naret of the fisheries and ocean sciences studies, Atty. 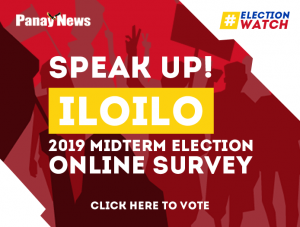 Jose Mari Benjamin Francisco U. Tirol of the legal profession, Ms. Tara Katherine Yap of journalism, Dr. Aurelio Ampig of oral health services, Ms. Gregoria Baterna of the community service work, and Coach Lauro Crisostomo of the sports industry.